Indian cooks use many more spices and seasonings than cooks in the United States. India has a long and deeply involved history with the spice trade, and its food is rich in spices, herbs, and seasoning blends because of its exposure to so many different choices. All these flavors make exceptional sauces and vibrantly color poultry, meat, fish, grains and vegetables. There are very few foods in the Indian cuisine that do not have spices added, which is partially the reason that Indian foods from all different regions of the country are becoming popular around the world. Indian recipes are frequently more than just food. They are designed to help attain spiritual, physical, and emotional balance. There is not much that can’t be loved about this cuisine, especially the homemade flatbreads and the delicious rice served with nearly every meal. If you have been questioning whether you should branch out into Indian food or not, here is a good sign that you should! It is easy to become overwhelmed or intimidated by all the different spices of Indian cuisine. Many home cooks even avoid cooking the many delicious Indian foods to avoid learning about the vast number of herbs and spices present. Let us help you out. Josephine’s Pantry Nani Curry is an amazing blend to introduce yourself, family and friends to Indian Cooking. There are some seasoning blends that are prominent and important in Indian cuisine, whether legitimate or Indian cuisine found in other parts of the world that simply imitates it. Curry, Tikka Masala, Tandoori to name just a few. Indian spices and seasonings are some of the best, most flavorfully and complex available. Have fun exploring one of the most unique food cultures out there to the many different flavors that come together to form one delicious cuisine. 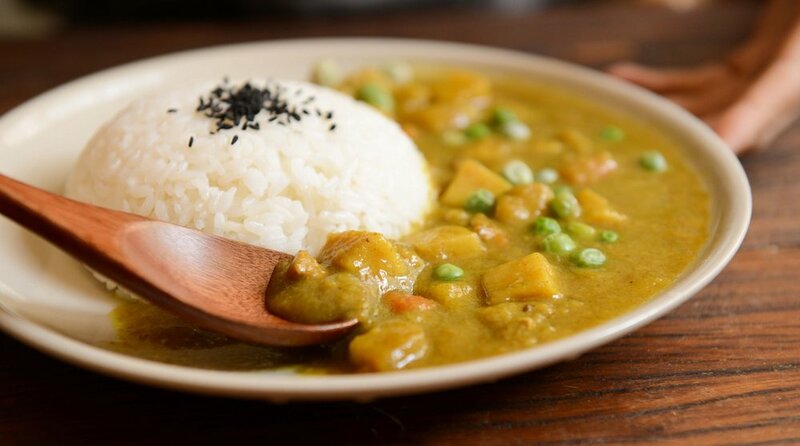 Our Nani Curry blend is earthy, floral, sweet and spicy with hints of citrus notes. We use the topped graded Saffron available that adds a magnificent color to your dishes. Plus our Curry Blend is SALT FREE!